We develop all kinds of websites – from single page sites to sites with shopping facilities and content management systems. 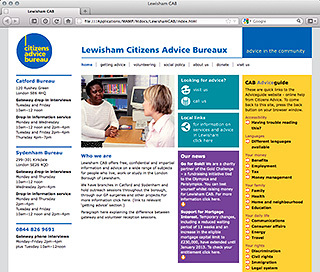 We design and build sites that are robust, easy to use and lovely to look at. 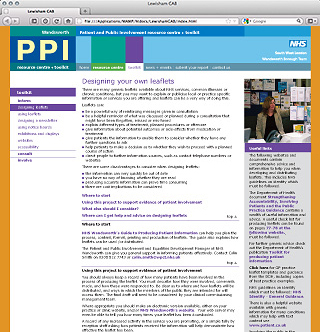 A site offering detailed help and information on ways to run PPI projects. 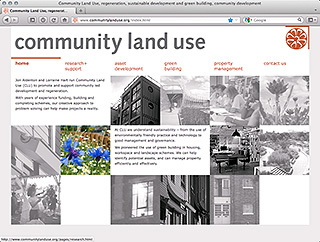 It includes resources, a toolkit section and a project report submission area. 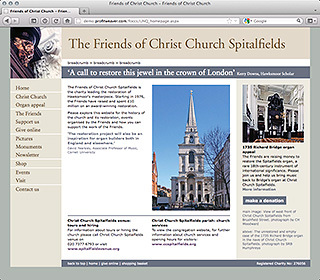 Designed to raise funds for the continuing restoration of Christ Church. The site includes a large picture gallery, a small shop and an online donations facility. A fairly small website designed to give easy access to a large amount of regularly changing information. 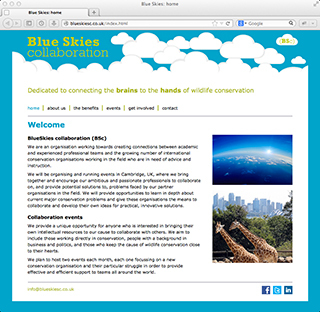 Designed for a project creating contacts between academics and international conservation organisations. Designed as part of CLU’s visual identity. 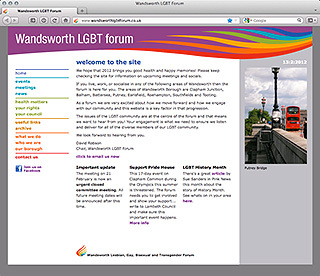 A site designed to support the LGBT community and point to resources and activities in the borough of Wandsworth. The site is updated by us.